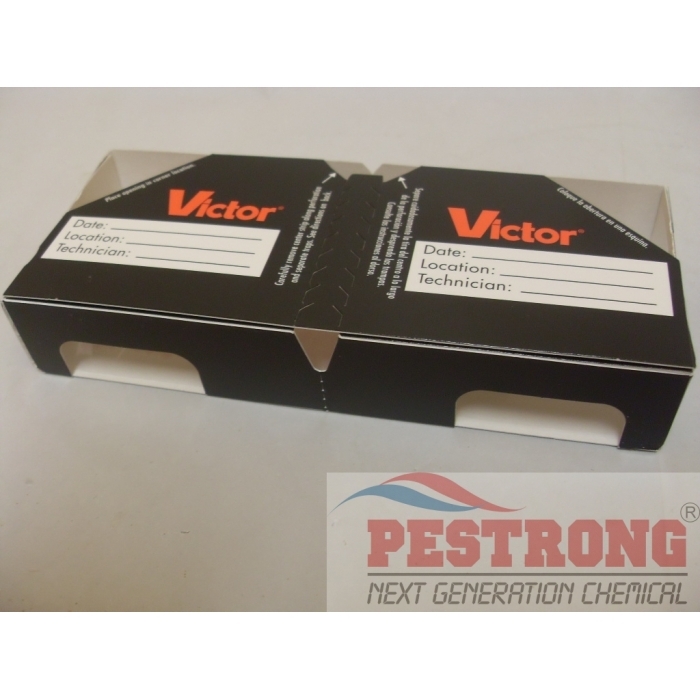 Where to Buy Victor Roach Pheromone Traps, Victor Roach Pheromone Traps (M330) - 1 Pack (2 traps) - $2.49 for Sale with Fast Free Shipping! 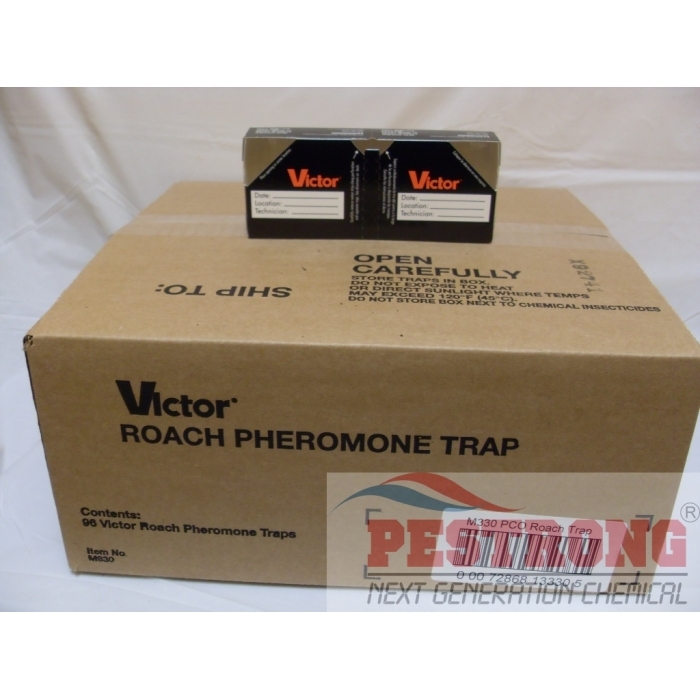 Victor Roach Pheromone Traps (M330) - 1 Pack (2 traps) is pre-baited food scent to lure let cockroach in. Pre-baited with pheromone and food scent to lure them in. patented roach pheromone attractant provide twice the trapping power and catch of the leading competitive monitors. Unique adhesive strip allows it to be mounted anywhere, on walls or under shelves. Great, cheap and effective way of controlling roach problems in your household. The pheromone seems to attract my roaches pretty well. I used to see at least 4 or 5 roaches on a daily basis but once I've set these around my house, I haven't seen any. Thank you! Kept roaches inside well. very good product! I did not know this product works great. After clean roach for my home, I put some of this in kitchen cabinet. A fews days later, some roach caught in pheromone trap. The trap would catch alive still. I think this pheromone trap should be used for maintenance cockroach. good stuff.